If you’ve ever wondered why some people make money easily, enjoy great holidays, have nice things and retire rich, while others always seem to struggle, it’s not because they are more intelligent or just lucky. It’s simply because they have better beliefs about money and a system that works. And that’s the subject of the book my guest today has written. 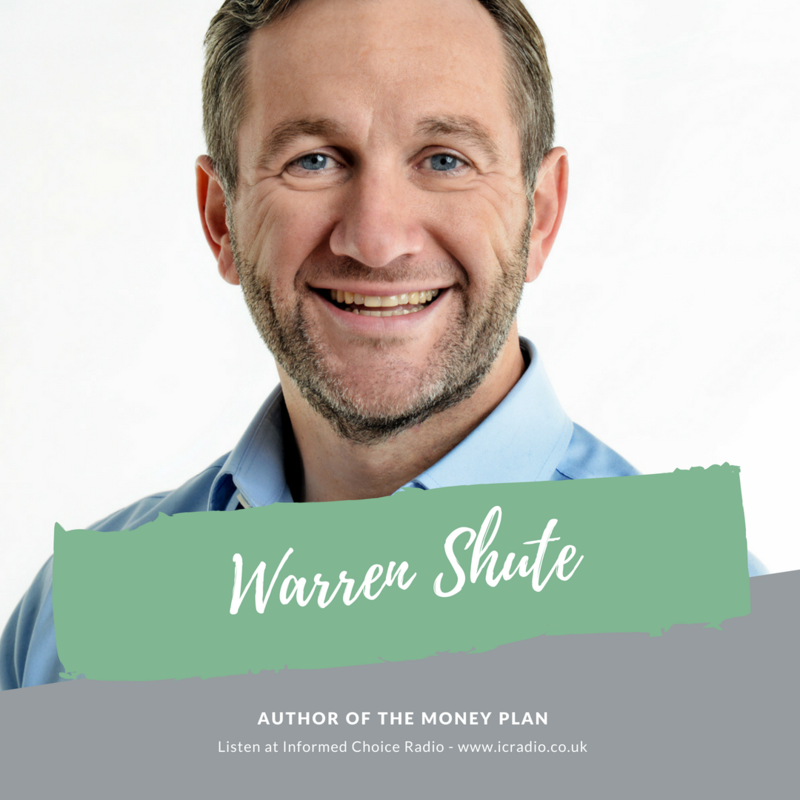 Warren Shute is passionate about financial planning and you will understand this if you ever meet him, watch his YouTube channel or read his new book The Money Plan. For more than 20 years Warren has helped thousands of people make better money decisions. 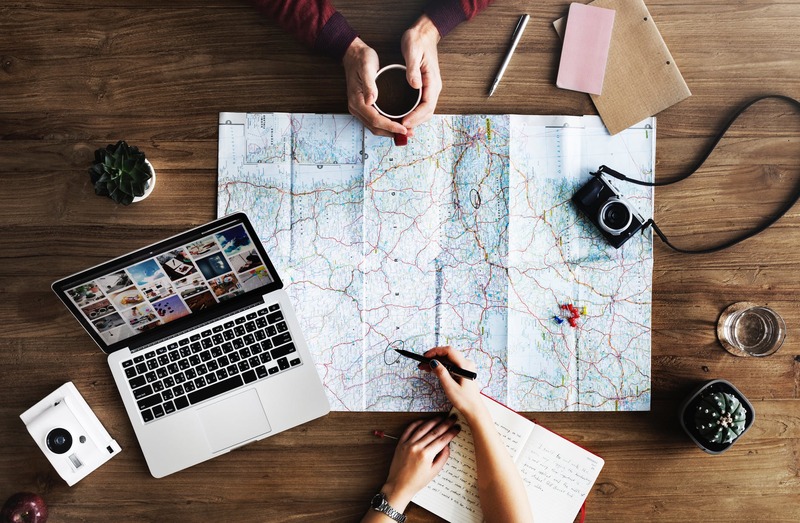 His Wealth Management firm, Lexington Wealth, offers comprehensive financial planning and investment advice to individuals and his online business www.Lexo.co.uk offers the investment solutions available at his firm directly online. In 2016 he set himself an audacious goal to help one million people secure their financial future. Knowing he could never do this one-on-one at Lexington he set up www.WarrenShute.com to offer Financial Education for the Nation. 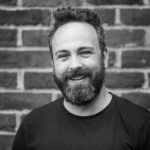 Working as a financial educator, he uses his experience of thousands of face-to-face client meetings with his skills as a Master Practitioner of NLP and personal development coach. His new book is called The Money Plan. 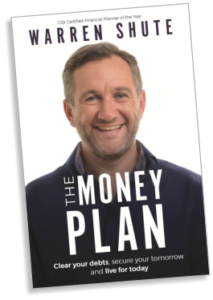 In The Money Plan, Warren shares his proven plan so you can clear your debts, secure your tomorrow and live for today. Here’s my conversation with Warren Shute, author of The Money Plan, in episode 329 of Informed Choice Radio.